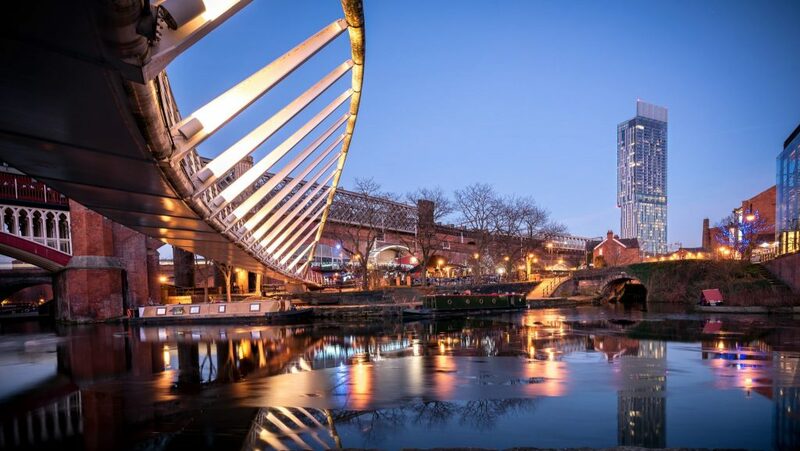 Investors seeking high returns are turning to the North West of England after a new report singled out the region. Out of 172 locations, the five with the highest ratio of top scoring homes in the survey were in the North West, including Salford, Burnley, Birkenhead, Bootle and Blackpool. Salford offered yields of 12 per cent on a fifth of the properties surveyed. “The North West is showing the greatest number of properties with investment potential, but a shrewd investor can find ‘diamonds’ almost anywhere in the UK,” said Henri Sant-Cassia, whose investment company compiled the report. Swansea had the highest rating in Wales, at number 28 in the list, while Portsmouth was the highest ranked town in the South of England. There were even some options in London, such as a flat in North London which offered an 11.65 potential yield. Property in the North West has experienced low price growth in recent years, increasing the potential rental yield compared with equivalents in the South East and elsewhere. The survey lists a three-bedroom apartment in Salford costing £130,000, a price that would be extremely rare in London.